J&M Aquatics and Pet Center features pet foods that are all natural and made from real ingredients. 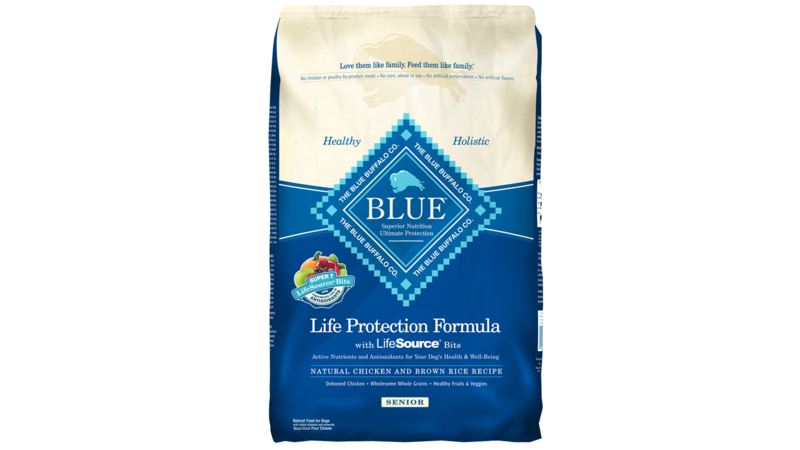 We feature brands like Blue Buffalo, Wellness and Earthborn. For a complete listing of all our brands including Raw and Frozen foods carried by J&M Aquatics and Pet Center use the Brands drop down menu in our navigation bar. The right foods for your pet! Grain free, raw, all-natural, best for allergies, whatever type of food you’re looking for we can provide it for you! Grain Free foods more closely mimic the natural diets of dogs’ ancestors. These types of foods are also best for preventing allergies in pets. They contain more meat-based proteins, fewer carbs, and lots of vegetables. Unlike dogs, cats can digest more grains and use these carbohydrates as energy. It’s important to remember that low-carb foodss and grain-free foods are not necessarily the same thing. Raw foods are preferred by many dog owners because of their close connection to the ancestral carnivorous habits and instincts of dogs. 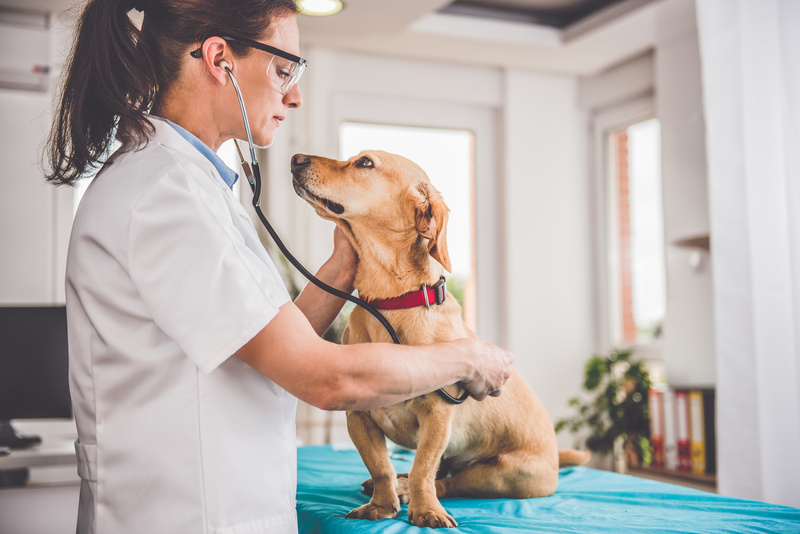 Some claim that switching to a raw food diet can improve the health of chronically ill pets. Others see benefits like healthier coats and skin, better weight management and improved digestion. Canned foods vs Dry foods for cats is often a topic of some controversy. 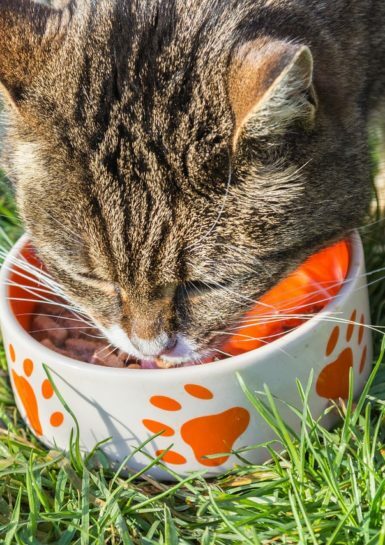 Many believe that canned foods are better for cats, especially those who don’t often drink water. They provide a higher moisture content. 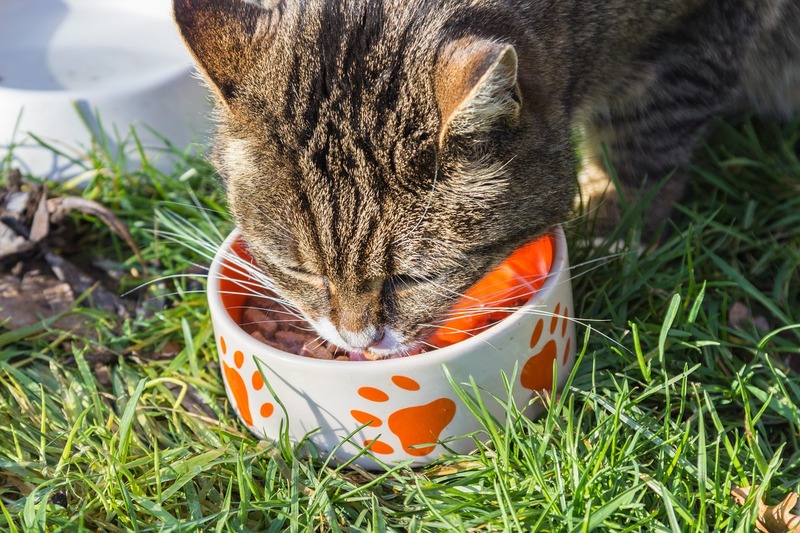 What’s more important is making sure that the product contains healthy ingredients like proteins, vegetables and vitamins and is appropriate for whatever stage of life your cat is at. What works best for your cat or dog might be a dry all-natural food, a wet food or raw food. Stop in and see us and let us help you find the best brand for your pet. J&M Aquatics & Pet Center have been “The Pet Professionals” who specialize in all your pet care needs for several years in Grand Junction, CO. With outstanding, knowledgeable and friendly staff, you are sure to leave with the important information on how to care for your animal(s) and make a wonderful life for them, whether it be dogs, cats, reptiles, fresh or marine fish, birds or rodents. 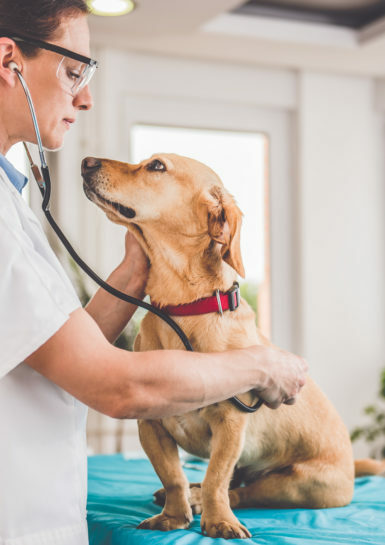 We offer a wide variety of pet foods such as Natural Balance, Innova, Evo, California Natural, Instinct, Wellness Stella & Chewy’s, Honest Kitchen, Spot’s Stew, etc. We also can do special orders on any foods if we don’t carry it for you convenience. J&M Aquatics and Pet Center can help you find the perfect small furry pet for you or someone in your family! We also carry supplies like cages, toys, foods and cage lining materials for rabbits, hamsters, mice, gerbils and more. For most small pets, the best way to get a balanced diet is to use a variety of foods including pellets and loose seed mixes. If you use just a seed mix often gerbils or hamsters will pick out their favorites and leave the rest behind, thus missing out on important nutrients. Pellets are nutritionally balanced. Using a combination ensures both nutrition and variety for your small pets. The diets of reptiles and amphibians vary greatly from carnivorous pets to those that only eat plants. Whether you’ve got a turtle who likes to munch on lettuce or a snake that enjoys a meatier diet, most will need supplements or additional nutrients. We stock a wide variety of Exo-Terra nutrition options for tortoises, iguanas, and more. For those of you with a love of cold-blooded creatures, stop in to check out our selection of snakes, iguanas and other reptiles and amphibians.